A Fort Wayne man charged with stalking more than a dozen girls through phone calls and social media since 2011 will remain in jail on $300,000 bond, a judge ruled Friday. Stoffer was arrested Oct. 18, and he is charged with 12 counts of felony stalking. Some of the counts apply to more than one victim. 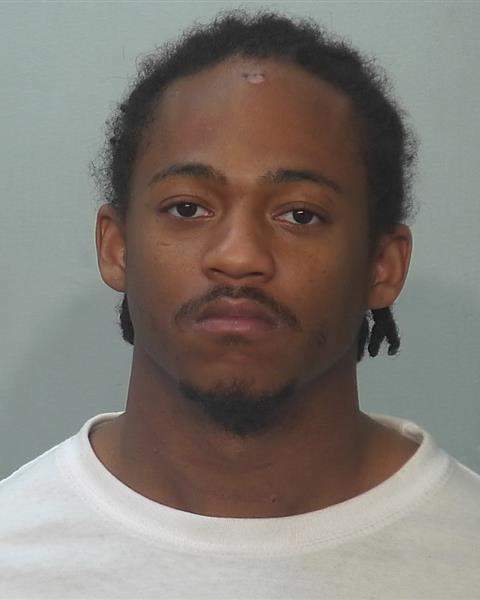 An Allen County judge will consider next week whether to dismiss a murder charge against a man accused of shooting a man to death on Easter morning. A lawyer for Tyrion McNair, 25, argues in court documents the charge should be dismissed because he hasn't been brought to trial within 70 days of filing a demand for trial – an alleged violation of state law. 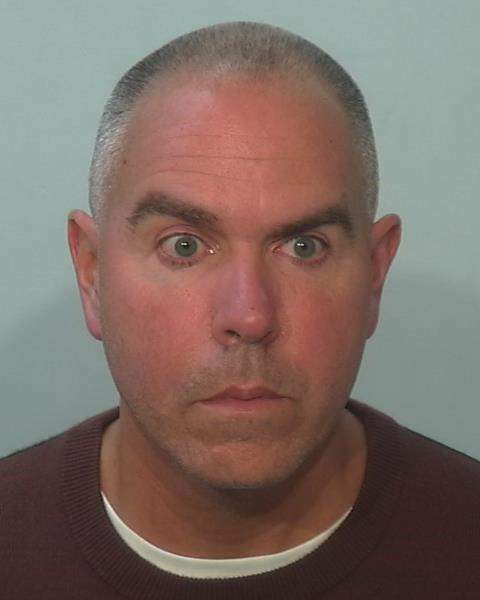 Allen Superior Court Judge Fran Gull is scheduled to consider the request Wednesday. McNair and Joshua Smiley, 21, are charged with murder in the death of Javon Burnett, 26, on April 1. Smiley's trial is scheduled to start Jan. 15.